The Jovell - New Condo Launch by Hong Leong at Flora Drive. Visiting The Jovell showflat can provide prospective investors with an even more thorough grasp of the benefits of living within the upcoming development will have to offer residents. 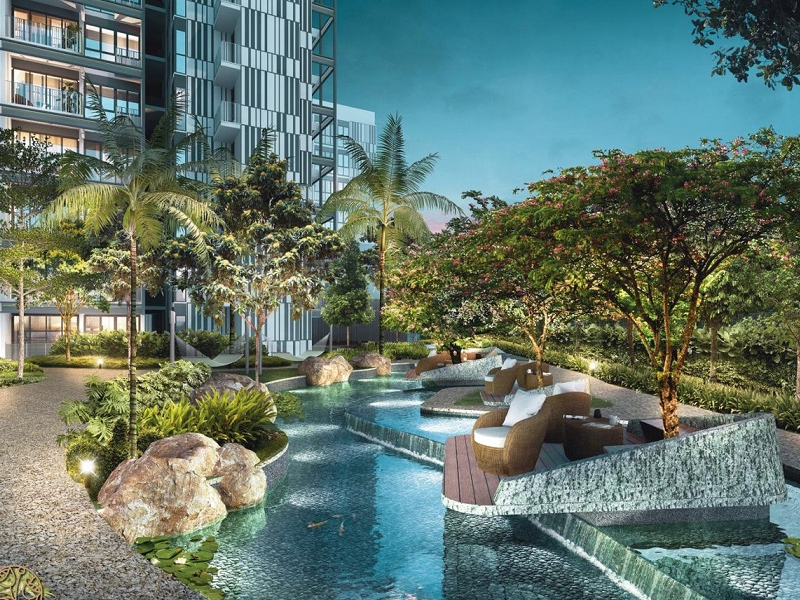 The upcoming condo, The Jovell on Flora Road is in the worthy hands of a top property developer, Tripartite Developers, a fully-owned subsidiary of Hong Leong Holdings Pte Ltd and thereby City Developments (CDL). 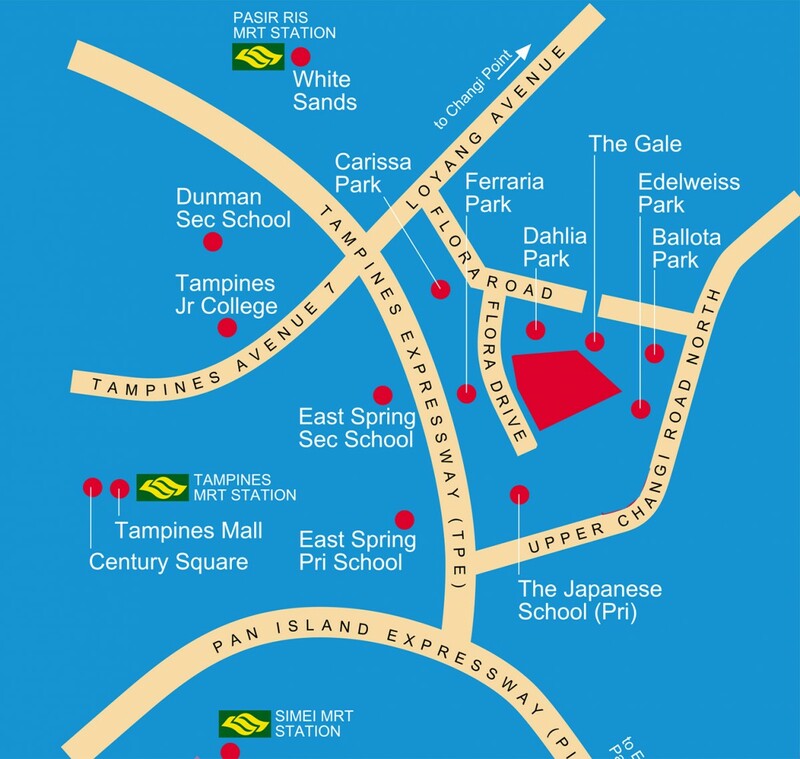 The wide range of shopping centres and entertainment avenues in Bedok/Tampines includes the East Point Mall, White Sands, Century Square, and Tampines Mall. These major shopping malls will provide ample amusement for residents living nearby as well as the opportunity for community socialising. Bedok/Tampines – where The Jovell condo will be proximity located – is widely considered one of the most popular areas of Singapore to visit for its extensive retail opportunities and leisurely amenities. This popularity, therefore, has driven the Urban Redevelopment Authority (URA) in recent years to develop a plan for the area’s continued growth. This growth is laid out specifically to meet the needs of current and future residents of Tampines by further developing it into a community that goes above and beyond to meet the needs of its residents. The Jovell	Overall rating:	5	out of 5 based on 1	reviews.